The industry body calls the new telecom licence guidelines 'coercive in nature' and infringing on the rights of the incumbent mobile operators. 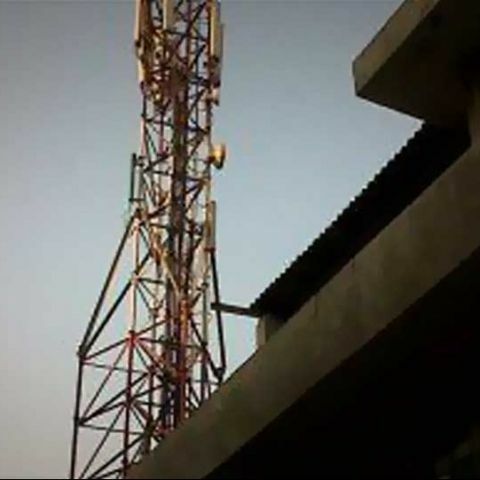 Cellular Operators Associations of India (COAI), the body that represents GSM players, has expressed concerns over the new telecom licences, saying the norms 'unilateral imposition' of the norms on incumbent telcos could cause legal tussles. “Provisions of migration to UL are coercive in nature...as the UL guidelines require compulsory migration to UL in several circumstances, which infringe on the rights of our member operators to do business under the existing contracts/ agreements signed with the DoT,” The Hindu quotes COAI Director General Rajan S Mathews' statement in a letter last month. According to COAI DG, the telecom department should retain guidelines for the allotment of Unified Licence issued on August 19 and send it the TRAI for review. “The guidelines should be finalised by DoT only after prior detailed discussion with the licensees in the Open House Discussion with the Hon’ble Minister (Kapil Sibal) and the comprehensive review of the issues on UL by TRAI,” Mathews concluded.